navigate to this web-site site de rencontre ado gay paris http://peterboroughphotographicsociety.com/primeta/5390 rencontre irl wow citas con chicas panama http://dmsgarageservices.com/milyoki/mastervydy/3922 navigate here http://antonpavlenko.com/?evioter=pros-and-cons-of-dating-a-med-student&130=d6 rencontres seniors martinique partnervermittlung dinslaken A lash lift straightens, lifts and then reshapes your natural lashes from the root creating ultimate volume and length. Lash Lifts are a great, low maintenance way to simplify your makeup routine. It is also a great alternative to eyelash extensions and the results last 6-12 weeks. Keratin LASH Infusion (KLI) creates beautifully lifted lashes that are longer, fuller, and stronger. The treatment increases the volume in the diameter of each lash by 40%. 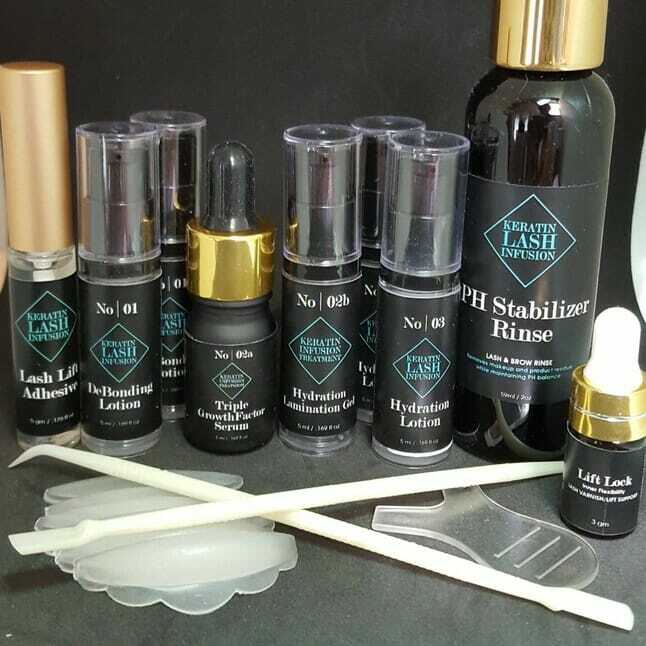 Unlike other lash lift products, the KLI treatment closes and seals the full lash, so there will be no frizziness or odd shaped lashes. This superior lash lift provides lasting quality results. More than just a lash lift, this treatment guarantees healthy lashes too! With no possibility of over processing, this is safe treatment you can trust!! KLI’s patented process infuses REAL KERATIN into each lash, strengthening and volumizing them. Instead of leaving lashes dehydrated and frizzy, they are left healthy and lifted. You will become obsessed! Over time you will see longer, stronger and healthier lashes. First, your lashes are cleansed and primed to ensure that there is no makeup or oil on them. Next, a silicone shield is adhered to your eyelid using a special, water soluble adhesive. Shields come in three sizes – small, medium, or large depending on the natural length of your lashes or how curly you would like them to be. This shield creates a natural shape and curve to the lashes. Your lashes are applied to the silicone shield using the same water soluble adhesive. Once all of the lashes are set in place, a debonding solution is applied to the upturned lash. A warm mask is applied to your eyes for 15-20 relaxing minutes. This is followed by a combination of keratin and nourishing products. A second warm mask is applied for 10 minutes. The shield is then removed from your eyelid and your lashes are combed out. Finally, tint is applied, which simply darkens up your natural lashes so that you don’t need to wear mascara! Your lash lift and tint is now complete, enjoy the results for up to 12 weeks! As with most treatments, there is an element of after care required for your new lash lift. For the first 24 hours you want to keep your lashes dry. Do not rub them or sleep on them!! After 24 hours you can wash your face like normal – this will remove the nourishing oil residue and your lashes will ‘fluff’ out like normal! After 24 hours you can wear mascara if you wish to.